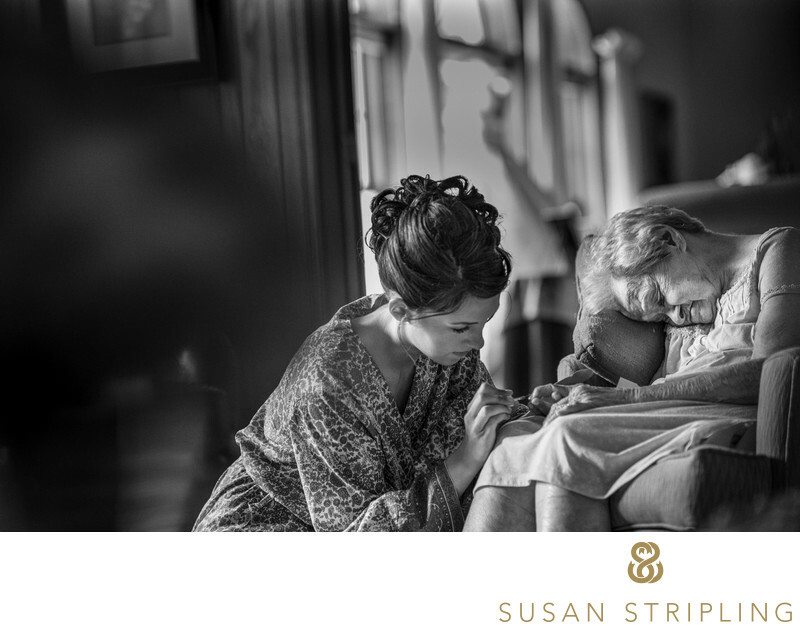 I have been drawn to the style of documentary wedding photography since before I even became a wedding photographer. I have always loved photographs that tell stories. I loved how a photograph of a person I did not know, a scene I wasn't familiar with, or a story I wasn't involved with could have the power to move me to tears. 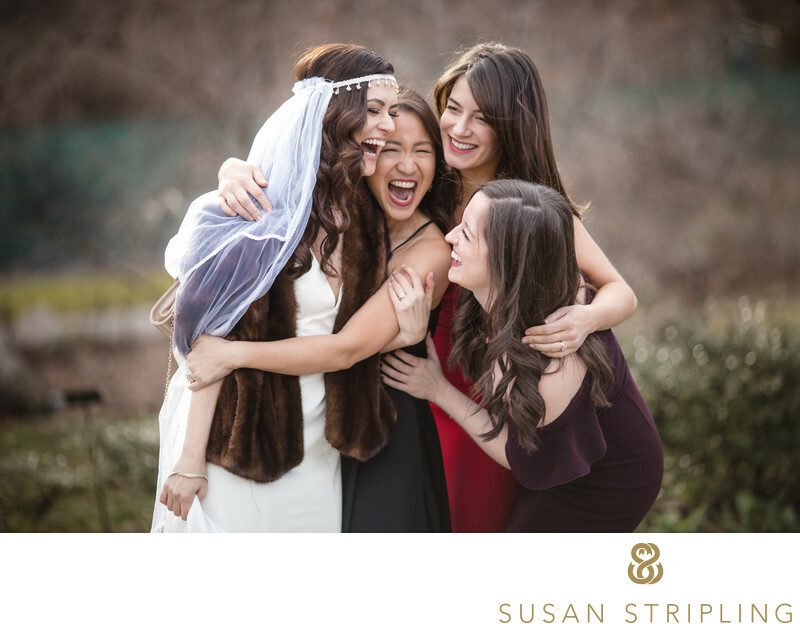 When I began my career as a wedding photographer, the moments that I captured for my clients defined my style. I saw other photographers setting the scene for the moments, capturing the day in a "fauxtojournalist" style. The moments looked real, but they'd been meticulously posed and set up. I didn't like that. That felt fake, and an approach I didn't want to take in my own work. I knew that moments had real power when they were real moments. I felt, and feel to this day, that it's my job to capture naturally occurring moments on a wedding day with no manipulation. This documentary style, also called "wedding photojournalism", is my favorite way to approach a wedding day. While I do absolutely take posed family portraits, images of the couple together, and images of the details and decor, it's the real moments captured in a documentary style that truly have my heart. 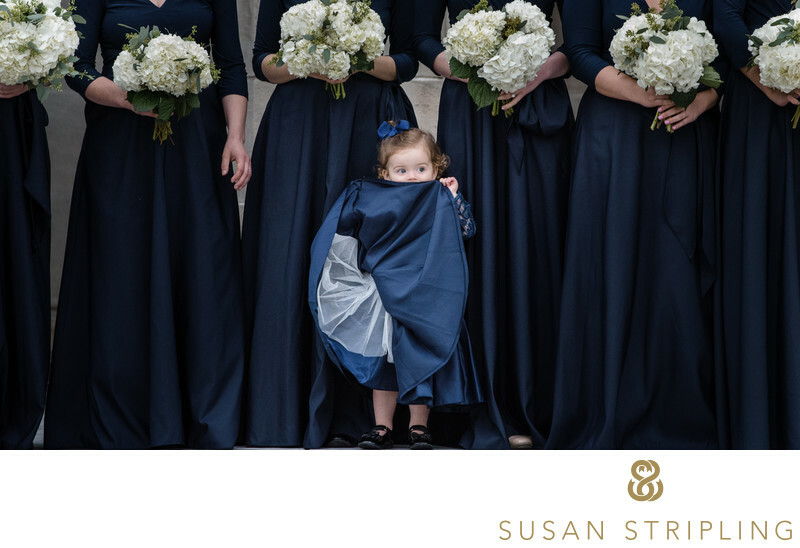 It is my hope that the documentary images that I capture of families, their friends, couples, and their interactions on a wedding day live on for generations to come. Creating these images motivates me as wedding photographer, and keeps me coming back year after year, wedding after wedding. One of the biggest questions I am asked by prospective and current clients is exactly how a documentary style "works." I can completely understand why clients would have this question - it's a good one! 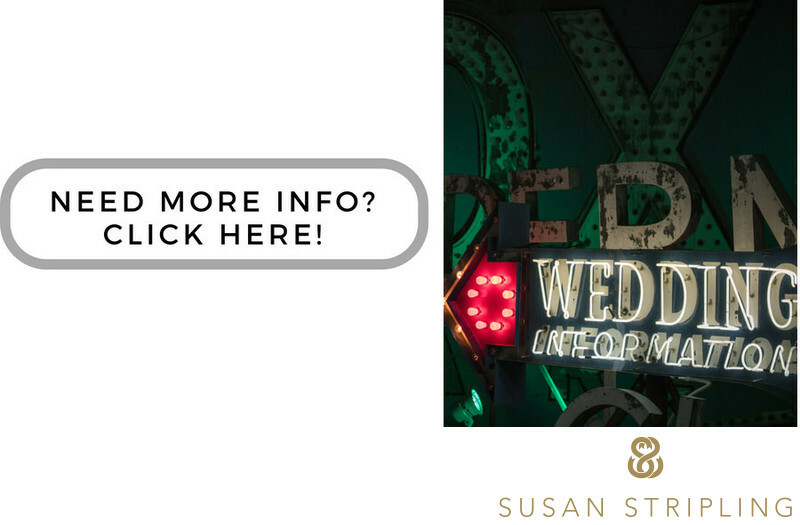 I detail this a bit in my approach to wedding photography page here on this site, but let's talk about it a bit more here! Repeat a moment that happened. You'll never hear me say "Oh that emotional thing you did? Can you do it again, with the same emotion?" 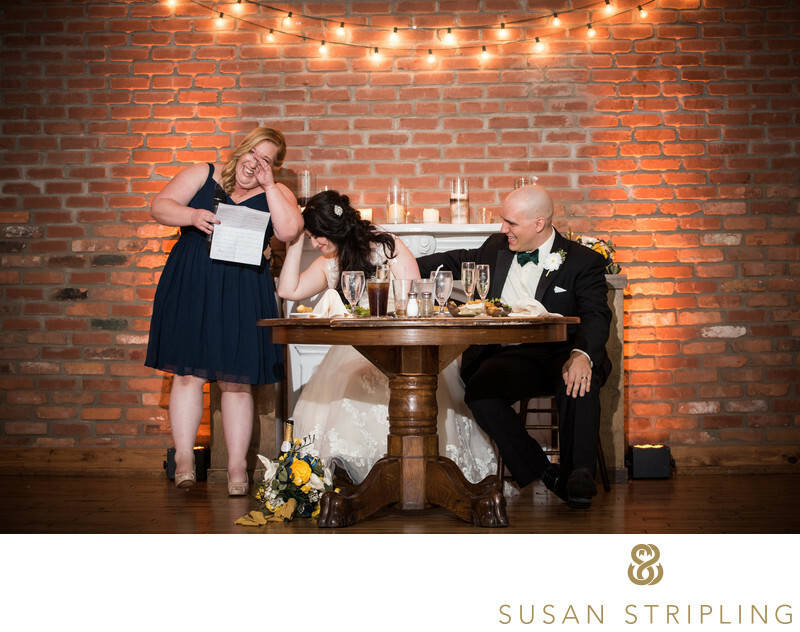 Fake any emotion during a first look. You want to cry? Cry. You want to look into each others' eyes in dead silence? Do that. You want to leap in the air? Go ahead. You be you, and I'll capture it exactly as it happens. Stand in the mirror and pretend to put on earrings for a shot of you "naturally putting on your earrings!" Ask you to interact with each other in a way you'd never interact, in a way that makes you uncomfortable. As you can see, it's important to me that your wedding be a wedding. It's the day you two become a family. While I'm there to capture it for you, I'm not there to art direct your moments. What if I have no idea what to do in front of the camera? This question right here is the reason that I'm not a pure wedding photojournalist. If you start getting ready in the corner of a dark bathroom, it's my job to move you into better light. If you want to do your first look on stairs that have bad light, I either need to make that light or suggest another location. It's my job to make your wedding photographs look beautiful, and a 100% hands-off approach to guiding the day does not serve that well. I absolutely understand that being in front of the camera is, well, a weird thing. It feels weird. What do you do with your hands? Your eyes? Where do you look? Stand? How do you hug? I promise that I won't strand you out in front of my camera not knowing what to do! While I might guide a scenario, I won't stage a moment. This will ensure that you feel comfortable in front of the camera, and that I am still documenting the beautiful moments that you hired me to capture! 1/320; f/2.0; ISO 100; 135.0 mm.